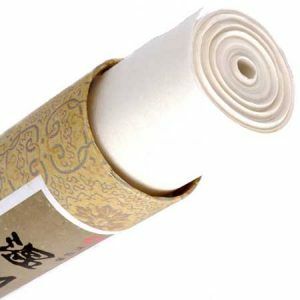 A wide range of beautiful Japanese papers for all printing, drawing, painting and craft applications. 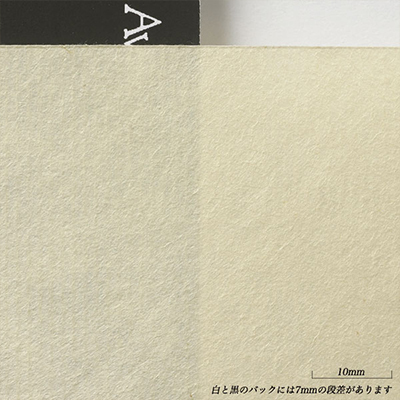 All Awagami papers are acid- free and resistant to light. Those listed as having 4 deckle edges are hand-made, and have a fine laid appearance. Dark cream, 36gsm, laid, for litho, silkscreen, etching, 52cm x 43cm, 4 deckles. Ivory, 40 gsm, lightweight, for litho, etching, and relief printing, 98cm x 66cm, 4 deckles. 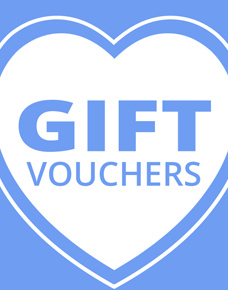 White , 80gsm lighter laid style, ideal for wood and lino-cut, 87cm x 64cm, 4 deckled edges. 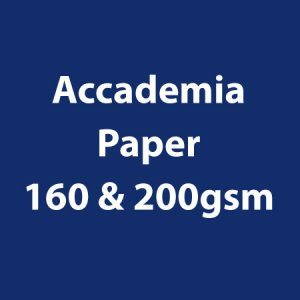 Accademia Paper 160 & 200gsm. Fabriano Accademia drawing paper is made of high quality lignin free cellulose. It is acid free and archival. 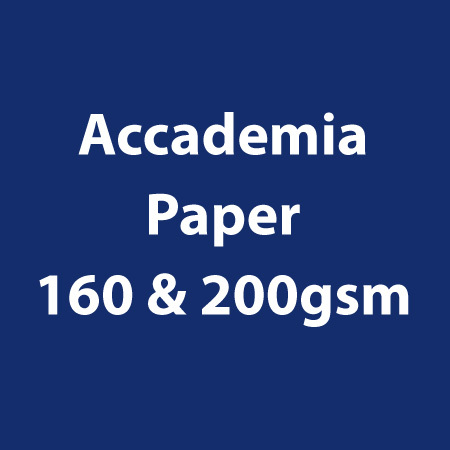 The paper has an internal and external sizing making it very resistant to repeated erasures. It is perfect for artists and beginners. Ideal for sketching and drawing with pencil, charcoal, pastel, coloured pencil and ink. The 200 gsm it is also suitable for gouache and watercolour, Felt markers, airbrush, monprints, lithography and screen printing. 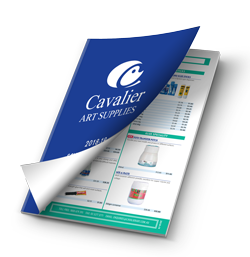 Avaliable in 160 & 200gsm sheets 700mm x 1000mm. 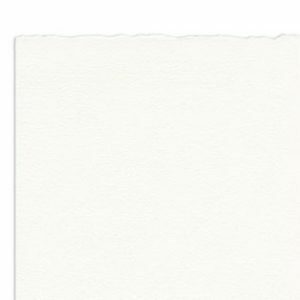 270gsm Sheet White 750mm x 1050mm. 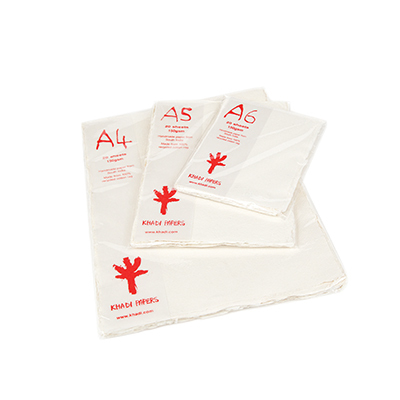 A 100% cotton mould made paper which is acid free and buffered. It has a smooth surface with deckled edges and a registered watermark. Ideal for all printmaking techniques. 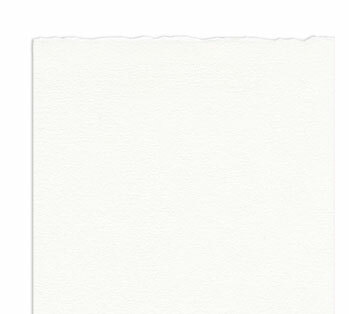 Velin BFK Rives 270gsm Sheet White 750mm x 1050mm. 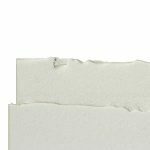 A 100% cotton mould made paper which is acid free and buffered. It has a smooth surface with deckled edges and a registered watermark. Ideal for all printmaking techniques. Mi-Teintes, the most versatile paper is an acid free (except Stygian Black) lignin free vellum drawing paper. It has a high rag content that ensures long life without deterioration. Coloured in the pulp the shades are highly light resistant. Ideal for pastels, pencils and crayons. Also for wet techniques such as gouache, watercolours, acrylic and screen printing. 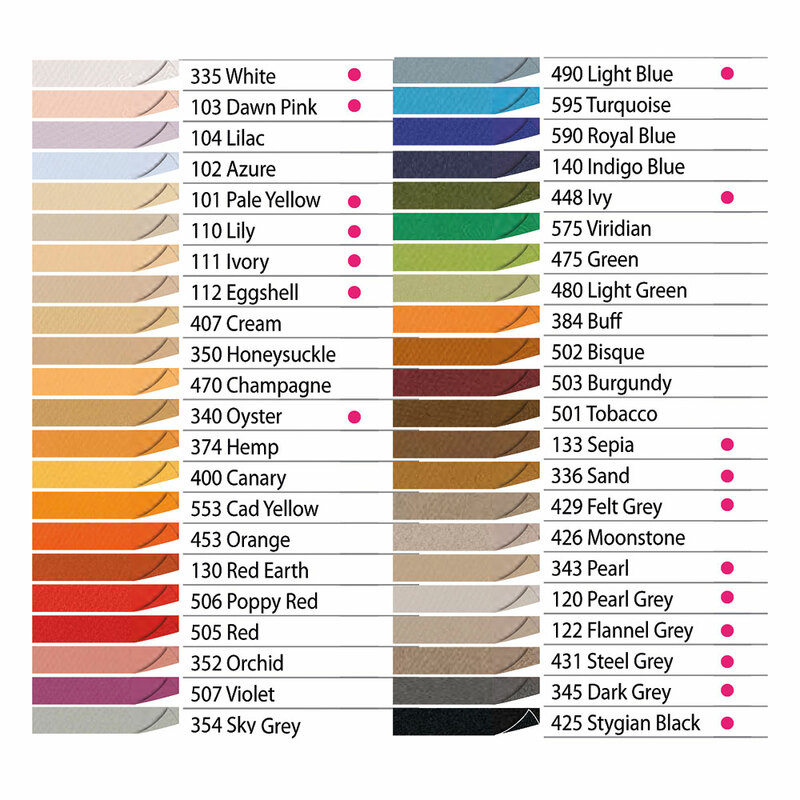 Please note not all colours are available in all sizes. Our limited selection is correct.